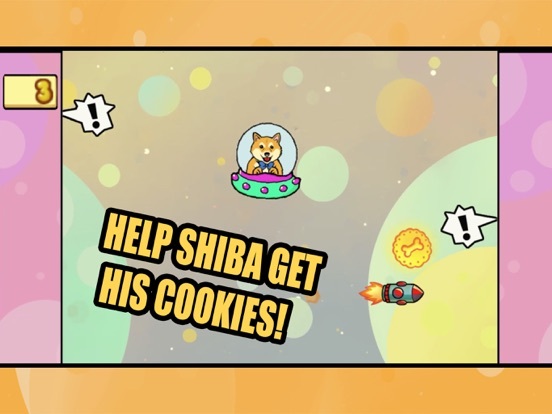 Poor shiba is hungry...but do not worry! 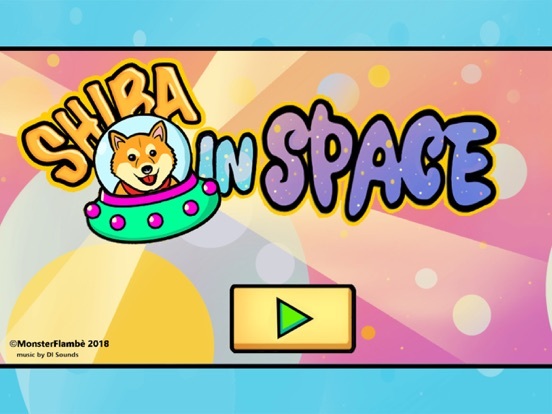 If the bowl is empty, shiba will look for cookies in space! 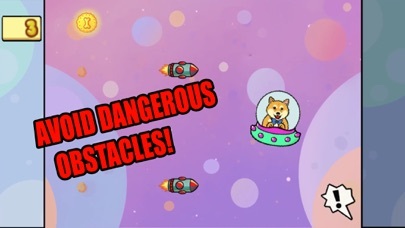 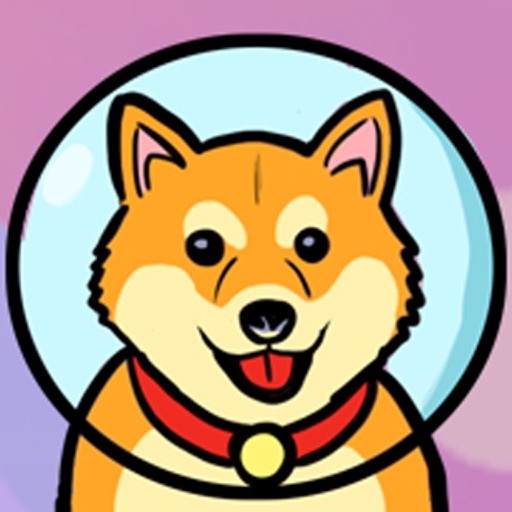 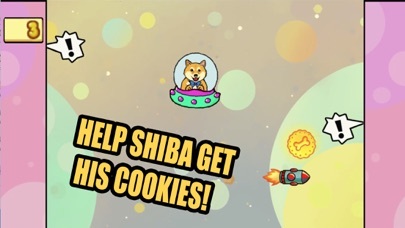 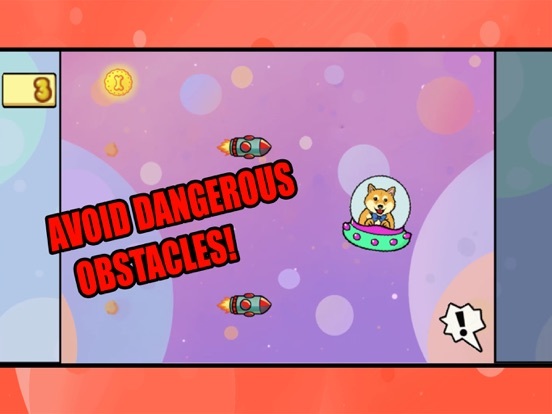 Help shiba, on board his ufo, to collect cookies avoiding dangers such as lasers, asteroids and rockets! 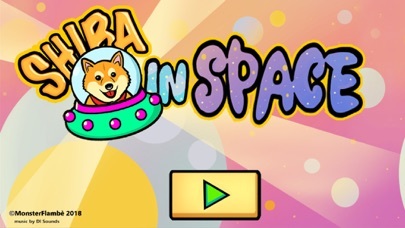 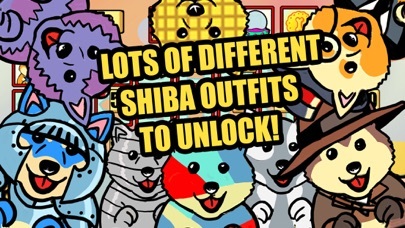 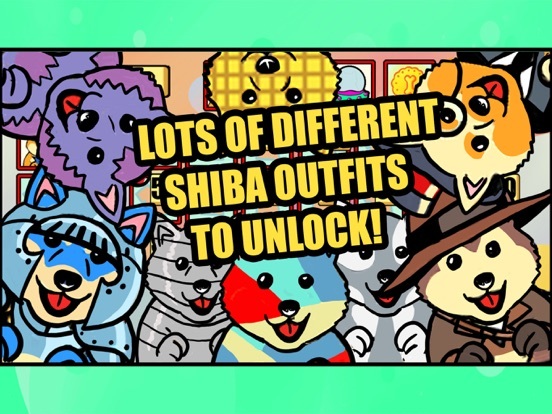 -unlock many different costumes, color skin and ufo to customize the look of your shiba!